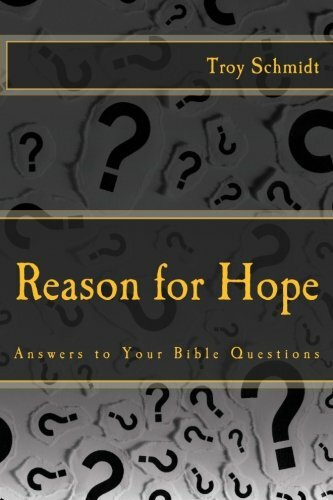 Reason For Hope: Am I allowed to get angry at God? 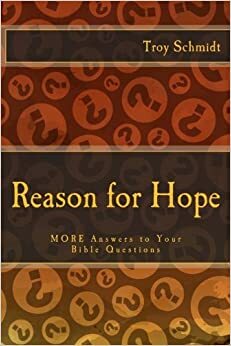 Am I allowed to get angry at God? David got angry at God for what happened to Uzzah. He felt Uzzah’s death was excessive. However, God was angry at the transportation method for the ark. It was never supposed to be put on a cart (pulled by oxen), but carried on shoulders by humans with poles. While the hearts of the people were sincere, they still disobeyed. We can get angry at God, but know that God is just and does the right thing even if we don’t agree. God can handle our emotions and outburst, however holding those grudges is not good for us. David later turns to God and asks for help, making sure they follow directions carefully. Get mad at God if you must, then get right with God and say you’re sorry.